Spring break is made better with Under Armour Canada. Shop online today and save an EXTRA 20% off your $100+ your Outlet Purchase by using the promo code SPRING20 at checkout. Ends March 19, 2019. One code per use. Applies to pricing in red. 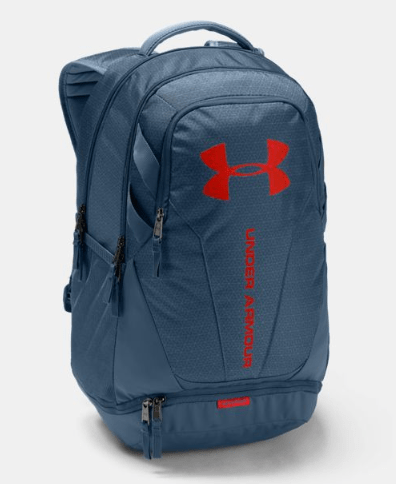 This UA Hustle 3.0 Backpack is on sale for $39.99 (originally $64.99), and if you spend over $100 you will receive an extra 20% off! UA Storm technology delivers an element-battling, highly water-resistant finish. Tough, abrasion-resistant bottom panel. Soft-lined laptop sleeve—holds up to 15” MacBook Pro® or similarly sized laptop. Water-repellent front valuables pocket to keep your stuff safe. Adjustable HeatGear® shoulder straps for extra comfort. Large, gusseted front laundry/shoe pocket placed at bottom of bag. Two side water bottle pockets. 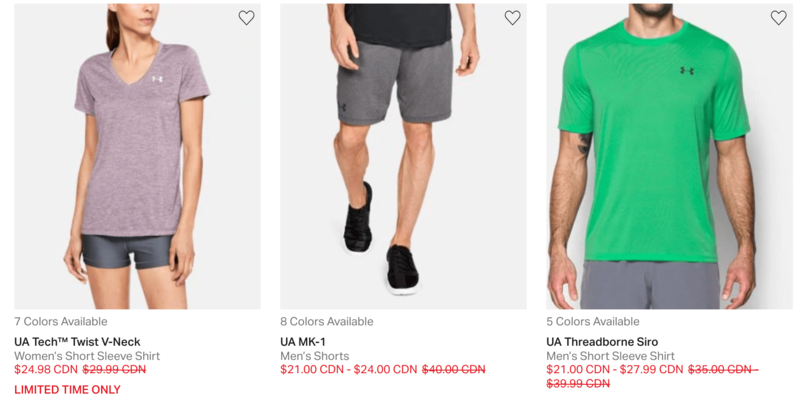 Under Armour is offering free shipping on orders of $75+.